Killearn Lakes Plantation continues to be the most active neighborhood in the Tallahassee real estate market. When you combine the wide range of home styles, sizes, and prices with an embedded public school system of top ranking schools, add walking trails and a growing retail sector at its boundaries, you can see why so many people want to move to the Killearn Lakes neighborhoods. 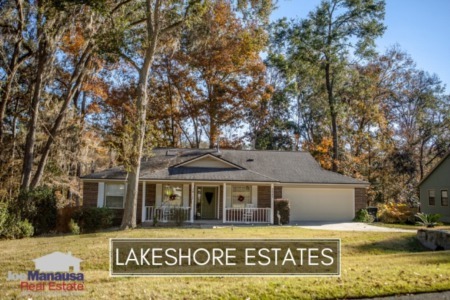 Buyers continue to seek homes for sale in Killearn Lakes Plantation due to the fact that many are within walking distance to the Leon County schools that serve the area, which all A-rated. It is important to note that the narrative contained below is for sales through December for all previous years, and through the first four weeks of April in 2018. The graphs and the closed sales table will be continuously updated into the future (meaning bookmark this page if you always want to know the current status of homes in Killearn Lakes Plantation). 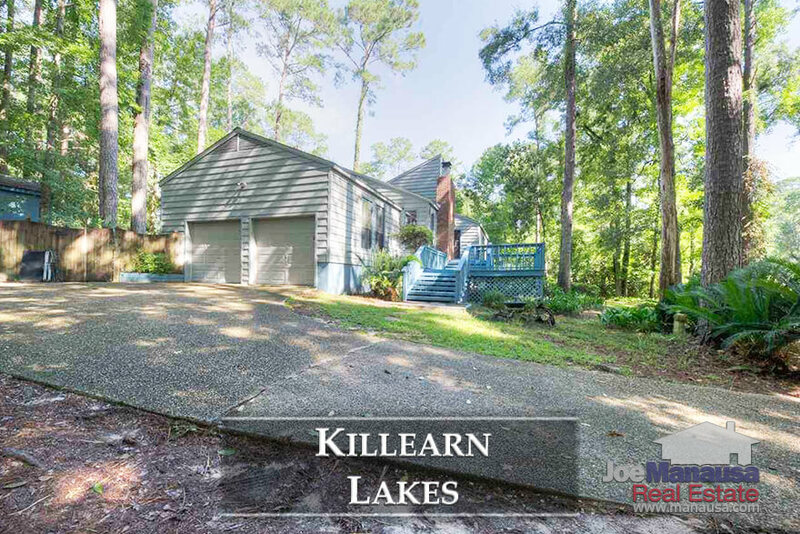 Killearn Lakes Plantation average home prices have established a new high and at $250K are currently about 9% above the previous high set back in 2006..
Home sales activity remains very strong in Killearn Lakes Plantation and properly marketed homes are selling fast. Currently, there are 97 homes for sale in Killearn Lakes and 37 of them are already under contract. 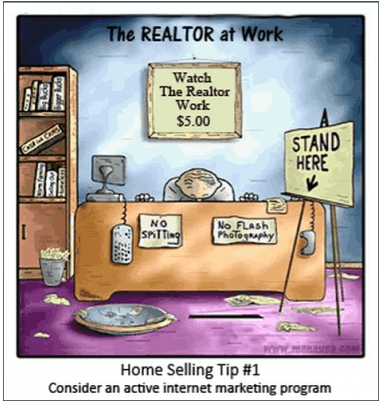 Properly marketed homes in KLP sell right away! Average home values in Killearn Lakes have reached an all-time high, and both buyers and sellers should expect them to continue higher due to high demand and a low supply of homes for sale here. 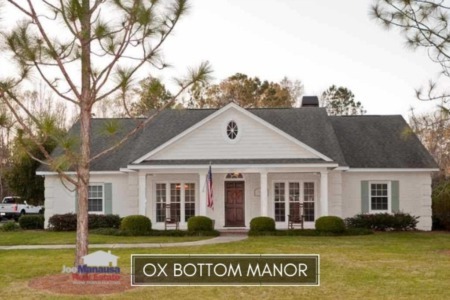 The average value of a home sold in Killearn Lakes Plantation in 2018 has been $139 per square foot. This concludes our August 2018 update on home sales in Killearn Lakes Plantation, please give us a call at (850) 366-8917 or drop us a note if you have questions not covered in this report. Why should Killearn Lakes homeowners hire Joe Manausa Real Estate? You can read hundreds of real customer reviews reported on Google, Facebook and Zillow right here: http://www.manausa.com/testimonials.